Open up a world of new opportunities with language classes from Borealis Language academy in Charlotte, NC. 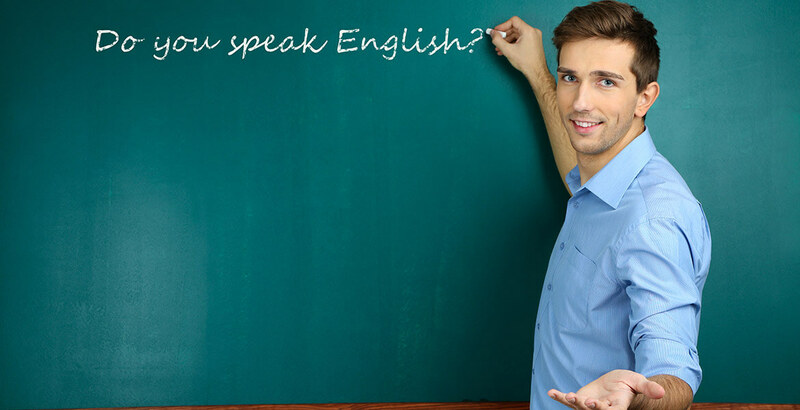 Our accomplished instructors and innovative lesson plans will have you speaking a new language. Choose the class plan that works best for you. Group sessions usually consist of 5 to 10 students to allow faster learning through interaction. Private tutoring is over a shorter duration and set to your schedule. 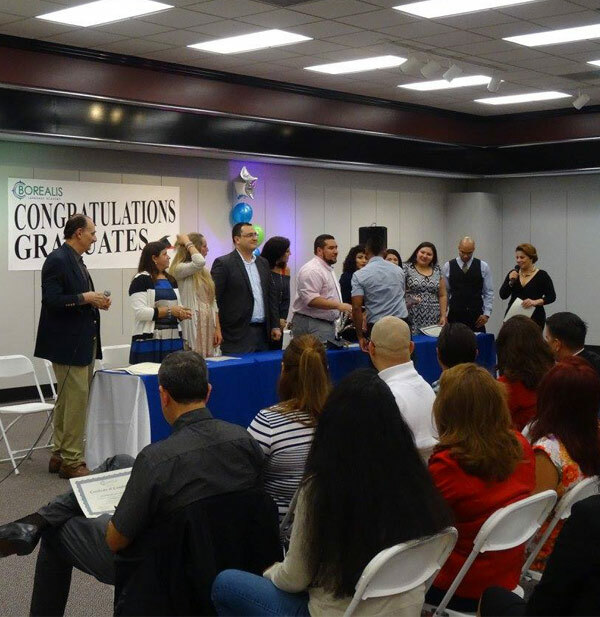 You can even train your company staff in English or Spanish with our business-specialized language courses. All of our classes are offered at multiple days and times throughout the week to accommodate your schedule. Private tutoring times are determined by you. For your convenience we have 3 locations to choose from: South Blvd. and Eastway Dr. in Charlotte, and another in Monroe. To determine your language level we offer a FREE evaluation. Furthermore, when you sign up for classes, your first one is FREE of charge. 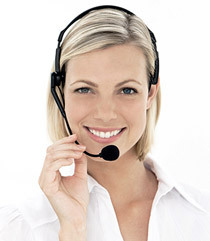 You can even save money your next tuition payment by referring us to your friends and family. 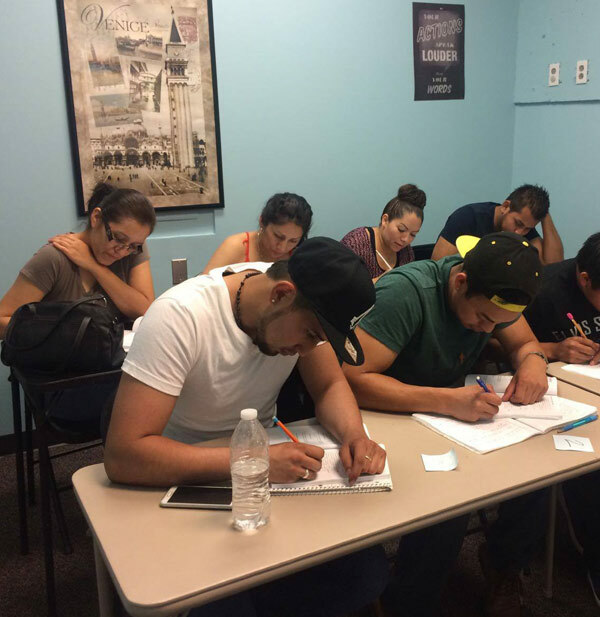 Learning the Spanish language has never been easier thanks to Borealis Language Academy, of Charlotte, NC. Learn English in an easy and quickly way. Borealis Language Academy of Charlotte, NC. Does your company aim to expand into the market in other languages? Borealis Language Academy. Our private classes are the perfect solution for a busy schedule. If you require flexibility and intensive language. Deduct $30 off your next tuition payment for every friend you get to sign up for classes! Call today and receive a FREE assessment to best determine which class level is right for you. When you sign up for classes with us, we show our thanks by giving the first one for FREE! Our lessons are taught in small groups to best allow your complete success in our programs. This practice has proven to be highly effective in the process of learning a new language. Borealis Language Academy will provide all the tools and knowledge of our staff so that you get the mastery of a language. Contact us to learn more about our services.